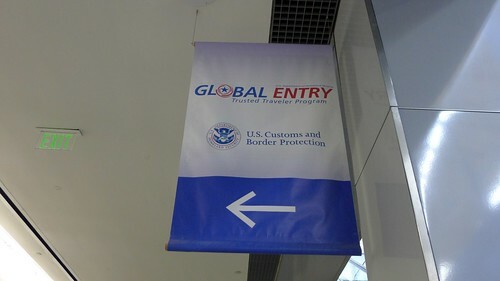 Because I travel a great deal, in December 2013 I applied to GOES (Global Online Enrollment System) for a card that will allow me to get through US airports faster. I still can use the balance on my BART ticket and it does not expire – but I only ride BART about once every five years so I will have to carry it until then. CalTrain does not seem to have a Mission statement but is developing a strategic plan this year that may include one. Provide safe, clean, reliable and customer-friendly regional public transit service that increases mobility and accessibility, strengthens community and economic prosperity and helps preserve the Bay Area’s environment. 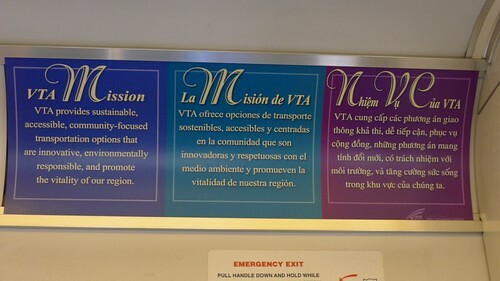 The mission of VTA is to provide the public with a safe and efficient countywide transportation system. The system should increase access and mobility, reduce congestion, improve the environment and support economic development, thereby enhancing quality of life. 3/24/2014: My GOES card just arrived in the mail – impressive turnaround time! I recommend you get a ClipperCard. It works on BART and CalTrain and VTA (and Muni and AC Transit for that matter). 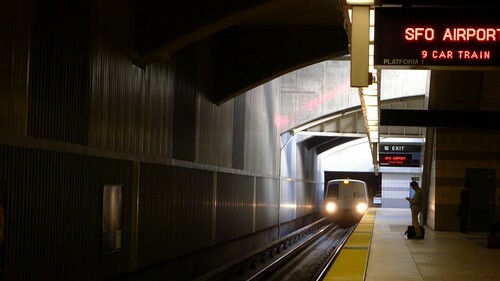 No, you can’t put your leftover BART money on the card, but you should never again have to deal with that as whatever cash you put on the card can be spent on any of these transit modes. GEOS is wonderful. You will *love* it coming back into the US.